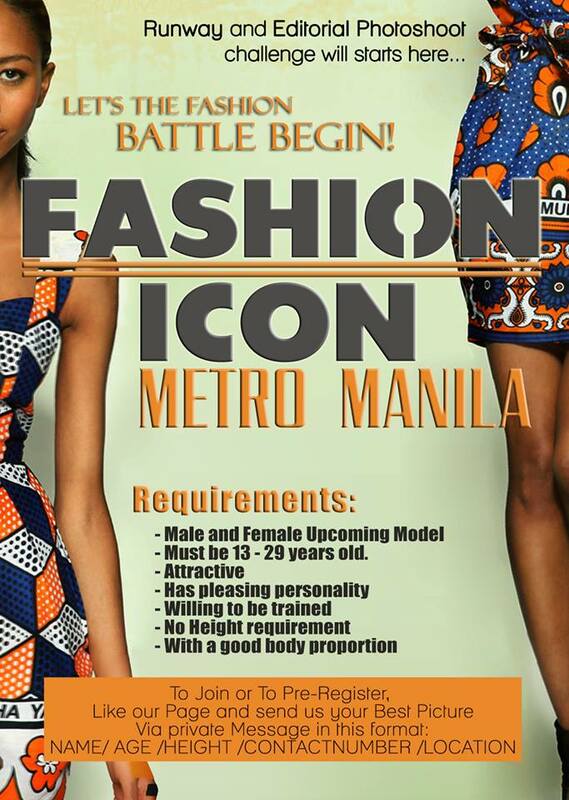 Philippine Auditions 7 July 2015 database serves as an intermediary for freelance talents all over the country in need of jobs. Please contact the people quoted directly as their contact info are included. 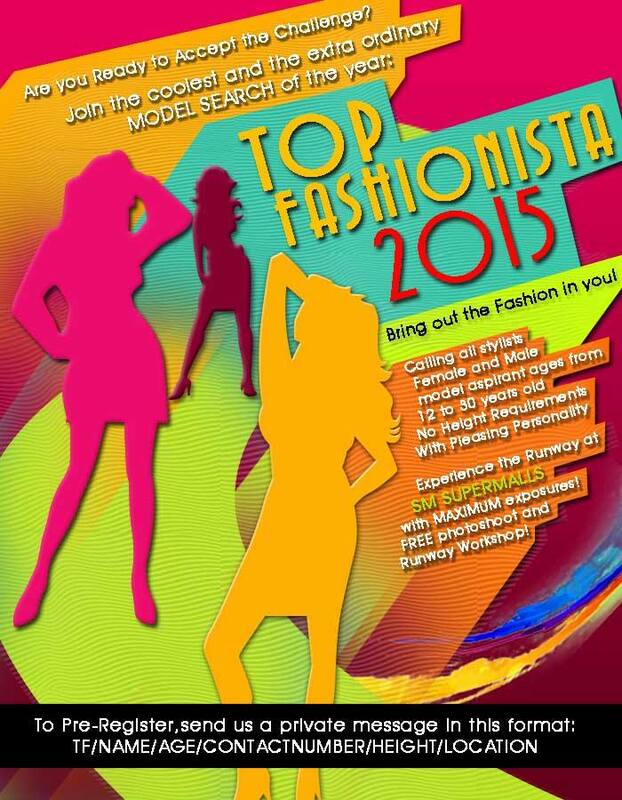 This is a real opportunity for you to be a part of something great and advance your modelling portfolio! Lets the FASHION BATTLE BEGIN! 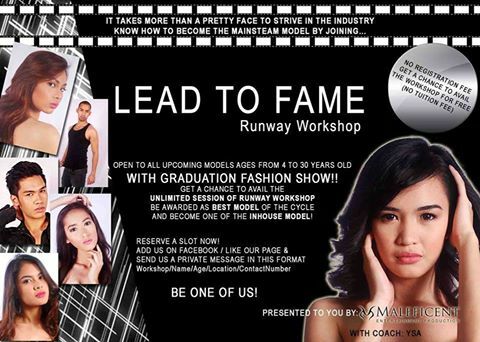 Models who participate will be able to attend photo shoots challenge and FREE Runway Modelling Workshop! Expand your modelling – portfolio! THIS IS WHATS UP FOR GRABS! A unique opportunity to jump start your career! This experience will create opportunities and memories that will be life changing. Hi i need girls that can be assign at MALATE or SOLAIRE. Tf range from 800 to 5k a day. Depends on your looks. pm for more info. Pass your pics and height. Thanks and God Bless. Individual participant may join and Fashion Olympics 2015 organizers will later be the one who will assign your group. SEND to private message of EAC MEDAI MODELO 2014 fb fanpage. Attach your close up and whole body pictures. 2. Wait for our posting of announcements of qualified participants for screening every week beginning this month of July 2015. All details and announcements will be posted here in our official fb fan page. Bring out the Fashion in you! 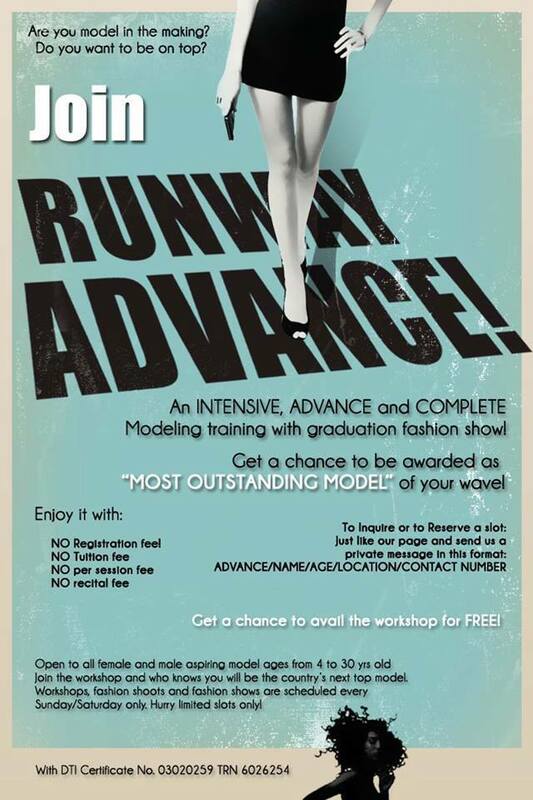 An INTENSIVE, ADVANCE and COMPLETE Modeling Training!